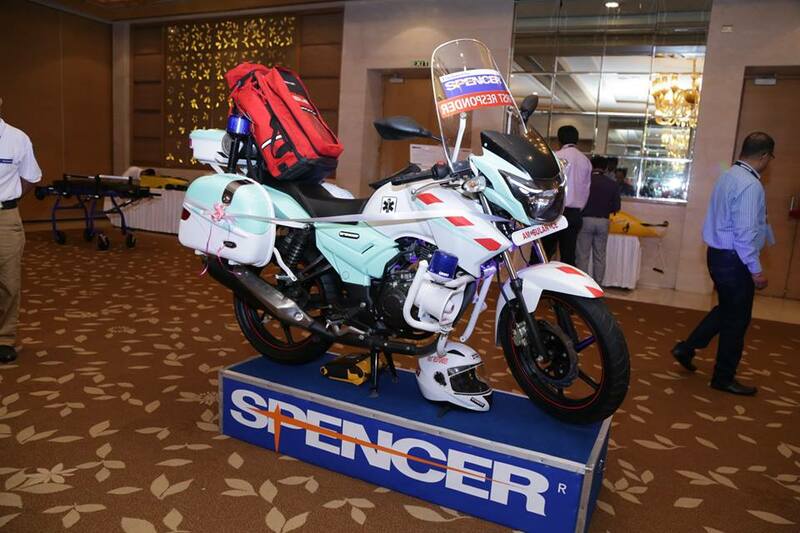 In occasion of the Spencer India Medical Convention, held on 29th September 2017, Spencer India had successfully launched its motorcycle ambulance service at New Delhi. 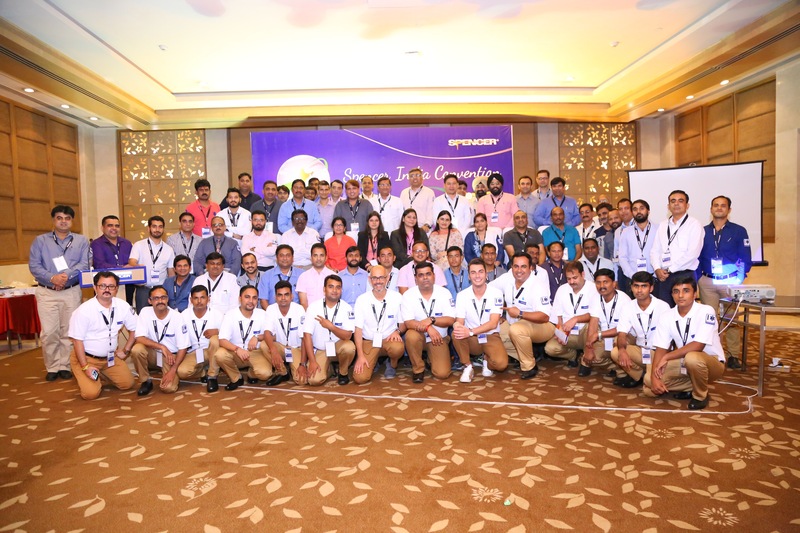 The team of Spencer India, led by Mr. Manish Malik had taken the initiative to make India’s emergency transportation service better and advanced. Mr. Antonio Ciardella and Mr. Antonino Vilardi from Spencer Italy are also part of this launch. The launch of an motorcycle ambulance in India is very clever and very useful because we can use it in critical-time and conditions like cardiac arrest and multi traumatized patients in an attempt to reduce the response time. Indeed, along the Indian congested streets, a Motorcycle Ambulance would be the only emergency vehicle to reach the scenario faster than a car. It will absolutely increase the surviving rate of a patient who suffers. It carries a solo paramedic or first responder to a patient. This initiative will surely help India in saving many lives than ever. Spencer Italia is worldwide manufacturer medical emergency equipment it sells mode in 120 countries in the world. The company has been founded almost 30 years ago and its branches are located in several countries, like South East Asia, India, China, Spain, etc. More than 1,300 products, 70% of which are manufactured in Europe. The main focus of Spencer is patient transport equipment, reanimation and suction unit. 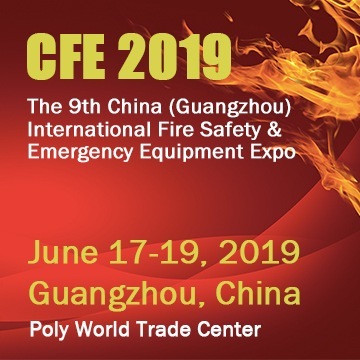 Products goes from EMS field, to ambulance, safety evacuation and hospital equipments fields. I joined this company 20 years ago. I was following the export department at the beginning then I became sales director of the company. We are doing international networking. I was even pharma paramedics so I know about the products that we sell. And we participate in research & development of the products most of the products that we have in a range comes from the suggestion we had from the ground, from the people that use everyday our products. We have a big number of customers; even in India we have many projects in Delhi, Haryana which are very interesting and important. How you are tackling competitions in your field ? How will your customers and their patients can benefit? And how can you quantify those benefits? In which this new Ambulance Motorcycle is different from a common bike? Among the vast range of Spencer products, which one do you think is the best innovation and why?